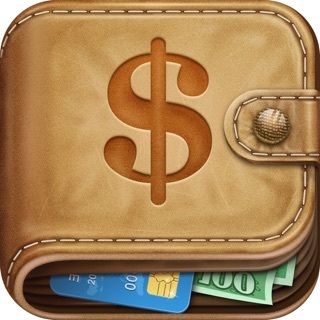 Easy Expenses Tracker is a simple and easy to use personal finance app to track your spending. It is absolutely free and fully functional with optional upgrade. 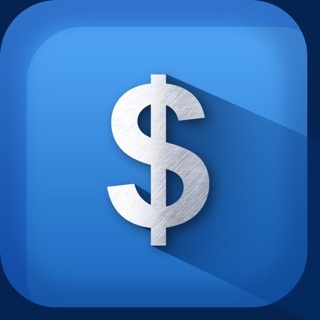 This app helps you to keep track of money and visualize your spending using beautiful charts. 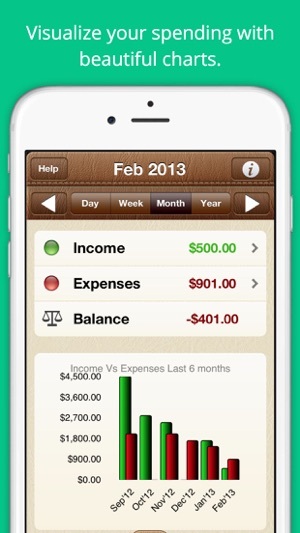 Track your income or expenses by custom categories, payees . 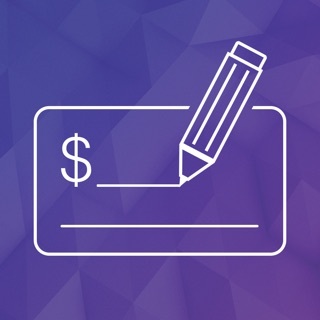 Track your expenses with custom budgets and see where your money is going! 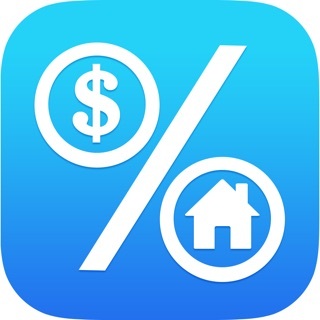 ※※※※※ It makes it a breeze to keep track of exactly where your dollar goes, Love it!! ※※※※※ Graphics are top-notch. Easy-to-use. And it's totally free! ※※※※※ Stable and works like a charm. ※※※※※ Excellent! Reports are clear and very helpful. Recommended! 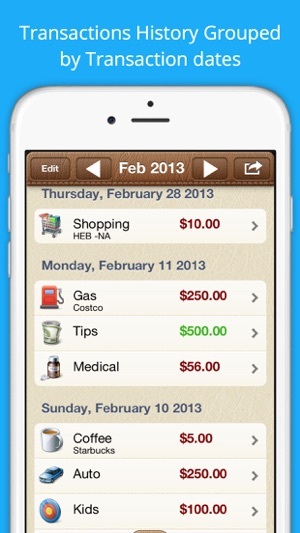 - Enter your Income/Expense Transactions from anywhere in the app by tapping on + button. 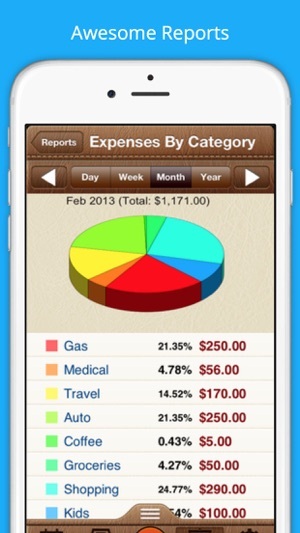 - 2D Pie Chart View of your Income/Expenses by Category and Payee. 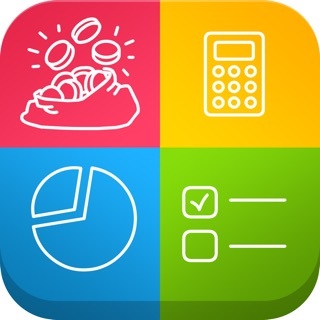 - Track your spending with budgets across multiple categories. - Securely backup your app data to DropBox account and restore with one click. 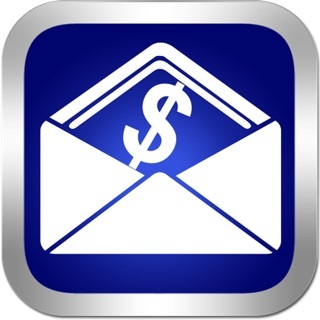 - You can create your own expense categories or use existing predefined categories to track the expenses . 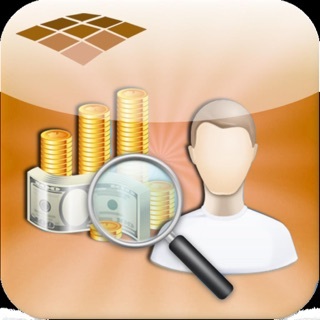 - You can create custom income categories or use existing predefined categories to track the money inflow . 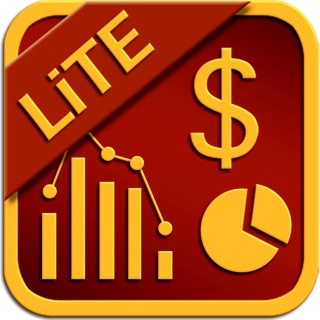 - Export transaction data into CSV/Excel or HTML formats. - Simple, Clean, Intuitive User Interface. 3. Several minor bug fixes and UI enhancements. I was using the free version of the app for about a month and enjoyed it. Seemed to work great. The only issue I had was nothing stayed open in multitasking. So if I forgot the transaction date, amount, payee, etc and had to go back to my banks app to find it, the almost-completed entry was gone and I had to start over. I upgraded to the pro version today and sent the above bug details to them. So hopefully they get that fixed. After upgrading to pro, I tried to backup everything to Dropbox. I got an error. Another thing I wanted to do was track another account. So I entered my two accounts and began the process of changing the transactions over to the specific account. After changing one, it showed all had been changed. I forced closed the app and restarted it. Not it showed the proper account info. I changed another transaction. When I tried to change a third, it again showed already changed. This would be an amazingly simple app and perfect for my needs of not for all of the bugs. I will try something else for a few months and come back to see if they have gone through and thoroughly tested their app to flesh out the bugs. If so, I will certainly change my review. I've tried all the free ones. 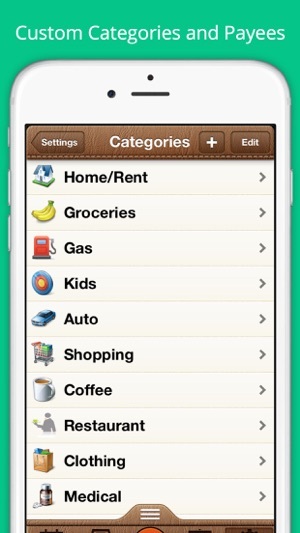 this one is by far the best for the fact that it's easy to use and you can make your own categories with icons. The others don't allow you to do this. the only thing I would change is the ability to see your transactions and the balance on the same screen. After some iOS updates about two years ago I have been unable To go back to any previous months from where I am. My transaction list disappears at the end of the current month. If I don’t export it by then the list data disappears. The info is still in he summaries but the transactions are gone. If this is corrected it would be an amazing app.